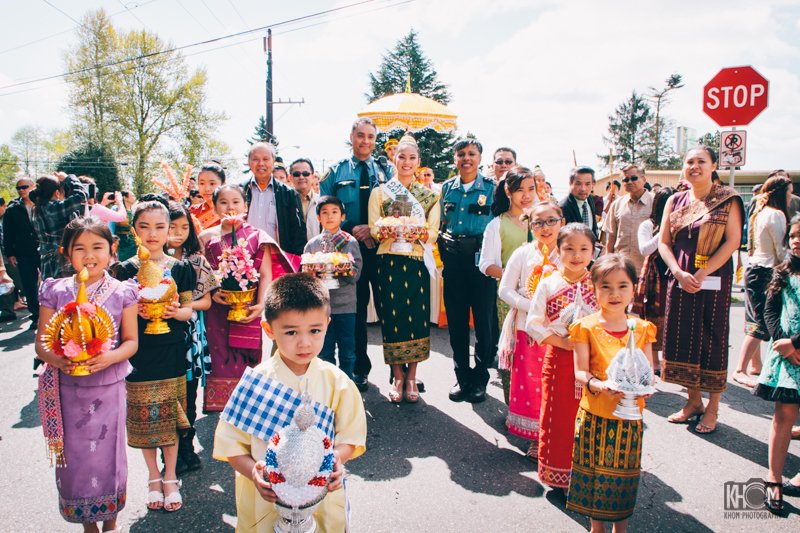 Click here for more photos (lots of them) from yesterday’s Lao New Year Celebration. 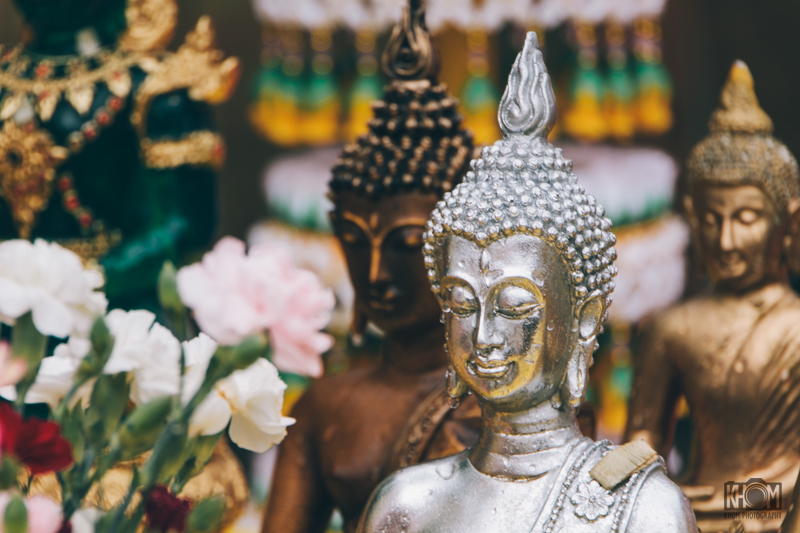 Happy Lao New Year! 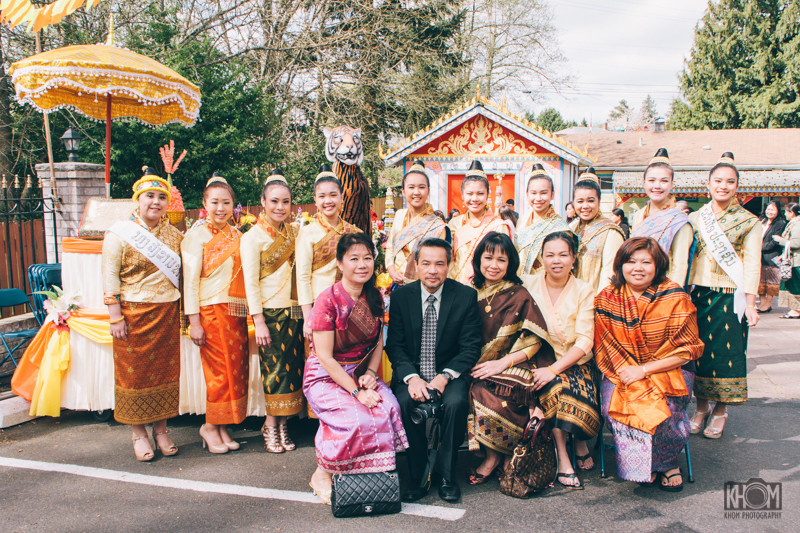 I enjoyed documenting Seattle’s Wat Mixay’s Lao New Year celebration through photos yesterday. 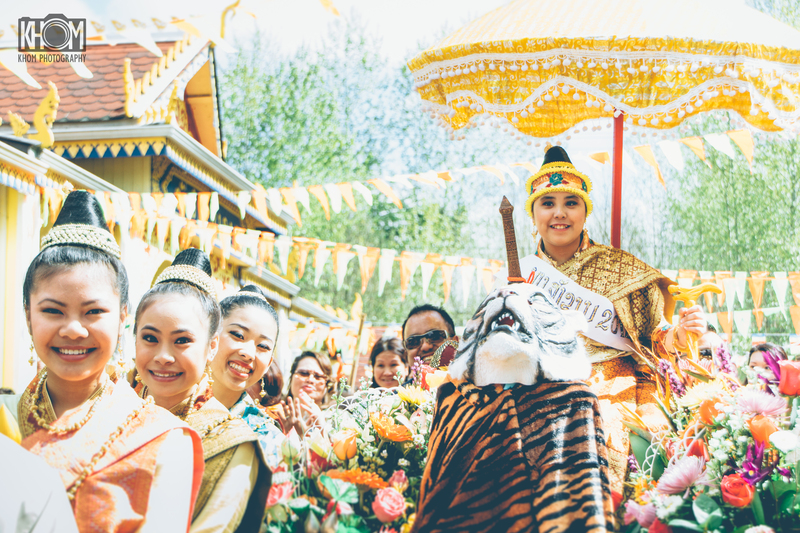 And what a festive event it was, complete with tuk baht, Nang Sungkhan Parade, a water fight and party with live band. 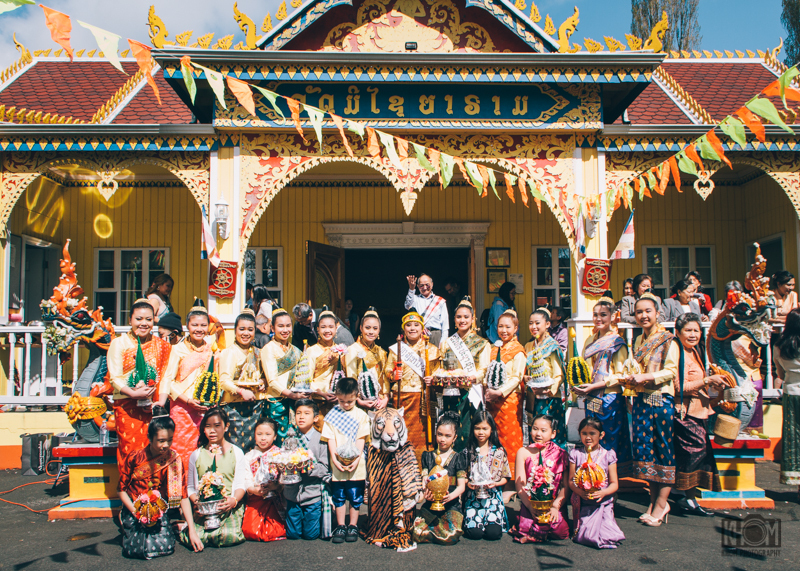 Enjoy the story (in photos) of a day in the life of a Lao community as it celebrates its New Year. Wishing health and prosperity to all my friends and family. Happy New Year!